blue spirit mask. . HD Wallpaper and background images in the Avatar: The Last Airbender club tagged: avatar the last airbender blue spirit zuko. 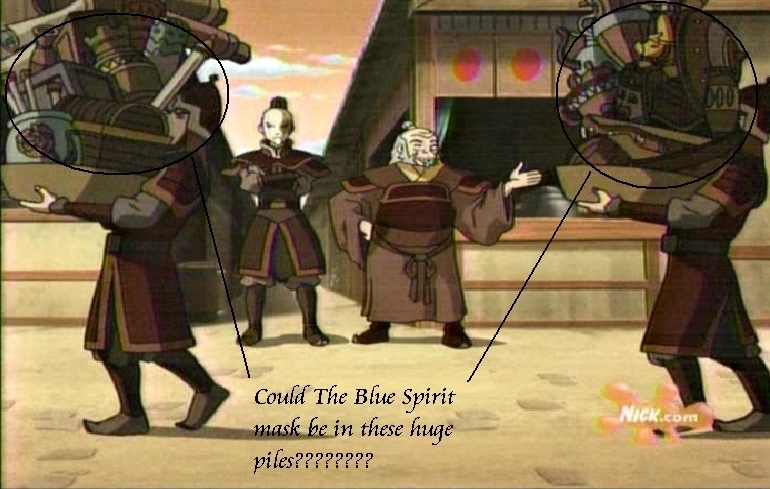 This Avatar: The Last Airbender photo contains گرین beret, خصوصی افواج, اشرافیہ سپاہی, گرین باریٹ, سپیشل فورسز, ایلیٹ سپاہی, رائفل مین, رائفل, بحریہ مہر, مہر, and بحری مہر. There might also be surcoat, سورکوت, وردی, فتاگیس, فوجی کپڑے, and ریگامانٹلس.